The Target Saver: Target: Nabisco Oreo Cookie Go-Paks!, Just $0.50! 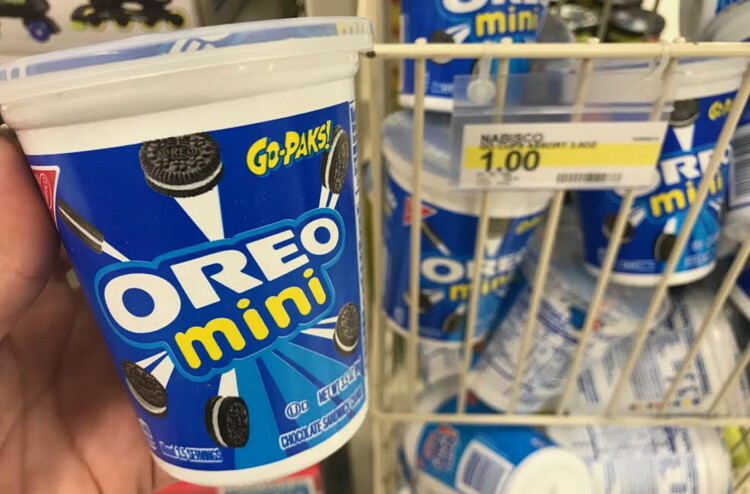 Target: Nabisco Oreo Cookie Go-Paks!, Just $0.50! 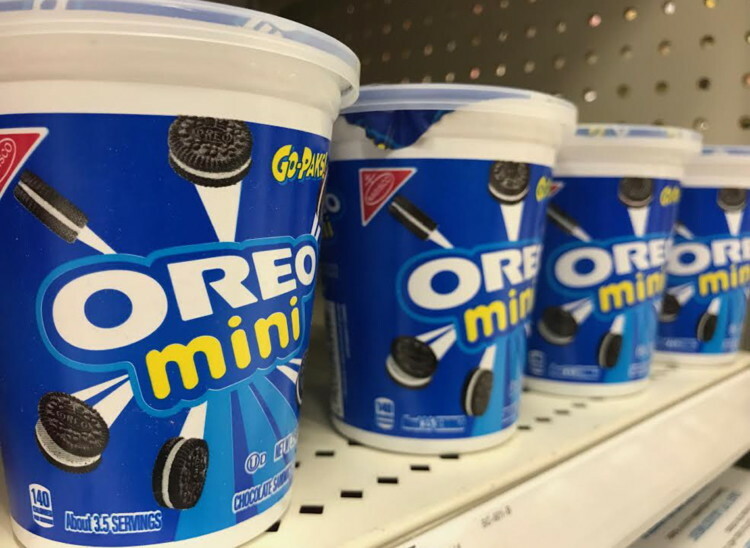 Make sure you have the Checkout 51 app on your smartphone for this hot deal on Nabisco Go-Paks! at Target! Pay just $0.50 per container when you buy two. Each one sells for $1.00. Submit your receipt to Checkout 51 to receive a $1.00 rebate credit. This is a great offer since you can redeem it up to five times in one transaction. Stock up now! Checkout 51 offers reset every Thursday. Hurry to redeem yours today.